Wayne Sporting Supplies Badminton (WSSbadminton.com) is a sporitng goods and bamdinton pro shop. We are located in the City of Arcadia, California, the corner of Foss Ave and Live Oak Avenue. We are the authorized Yonex, Wilson, Aeroplane, ProKennex, Champion, Hi-Qua, MMOA, SOTX, and Ashaway dealer. Our mission is to provide the best quality in sporting goods & services to the community. 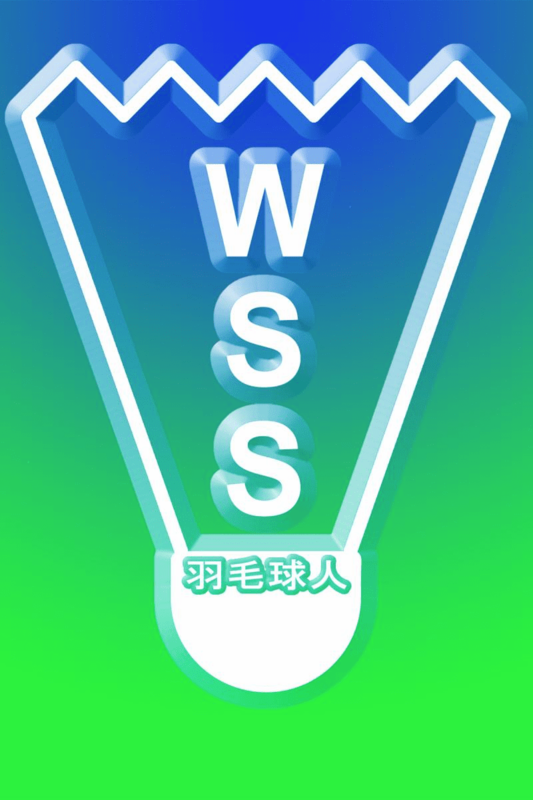 WSS is specializing in a variety of badminton equipment and services, and high performance activewear. This includes Brand name racquets, shuttlecocks, shoes, bags, & accessories; Custom racquet stringing service; Racquet warranty and replacement; Professional advice for beginner, intermediate and advanced players. In-store DVD game watching and learning; Women's and men's activewear, and much more! We are currently promoting Wilson's Hope product line. When you purchase this product, Wilson makes a donation to The Breast Cancer Research Foundation. Please feel free to contact WSS staff regarding this line. We look forward to establishing business with any interested organizations and individuals. You may qualify for free shipping. Look for shipping information at Checkout or call 626.329.8181 for details. Exchange or store credit will be given within 7 days of purchase and original receipt is required. Some accessories and sales items are not refundable and returnable. Please ask the store manager for details. Copyright © 2007 Wayne Sporting Supplies All Rights Reserved.